Get the best performance from your resources. Basis for strategic and operative planning is up-to-date information of available resources and their statuses - from individual units to a whole fleet of fighter jets through their entire life-cycle. 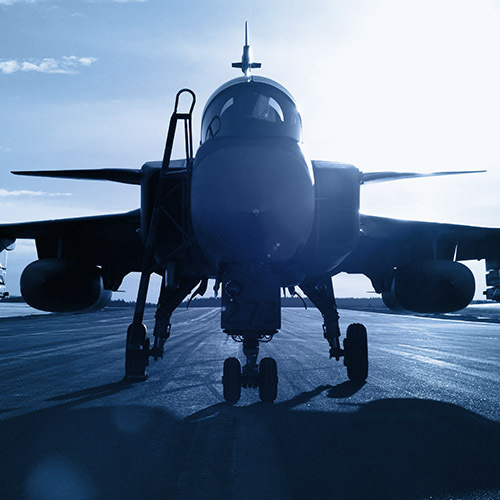 Combitech's systems enable you to manage your personnel, material and other resources for example in planning your Aviation Logistics and Maintenance. The system governs all processes from purchase planning to executing the maintenance. Our Resource & Logistics Management Systems are easy-to-use and they adapt flexibly to customer needs. They also feature integrations to other ERP-systems, like SAP, Oracle and Microsoft.